Arcadia Village Motel is located in Arcadia, opposite Geoffrey Bay and 100m from Alma Bay, where you can snorkel, swim, relax with a book under palm trees or have a BBQ lunch with friends and family! 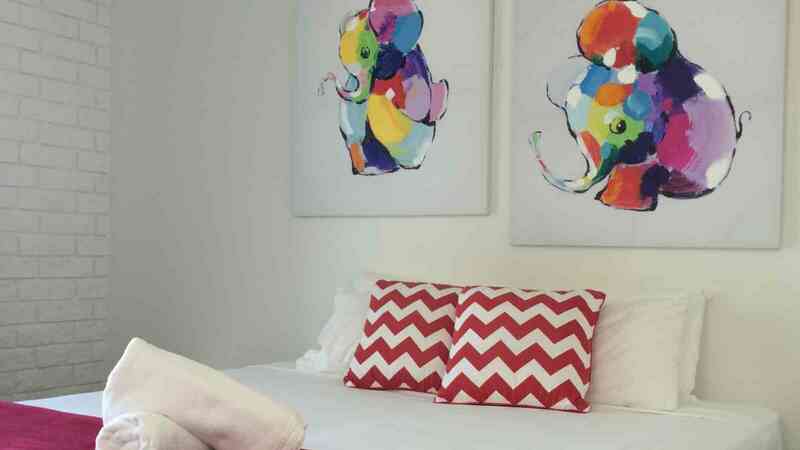 The motel is also complemented by Arcadia Village Hotel, great for a cool drink or delicious meal, or to check out the world famous cane toad racing! Geoffrey Bay is another great nearby attraction, grab some feed at the news agency and head down to hand feed the rock wallabies or hire some snorkel gear and explore the fringing reef right off the beach. 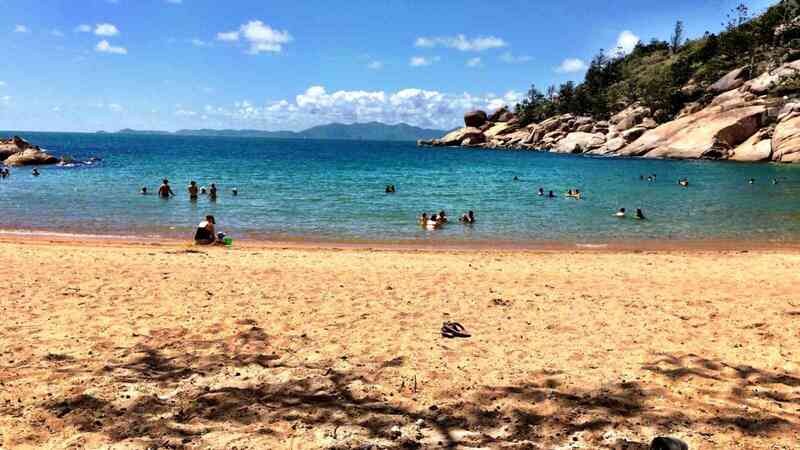 Jump in your hire car and explore the many other bays, attractions and sights Magnetic Island has to offer. 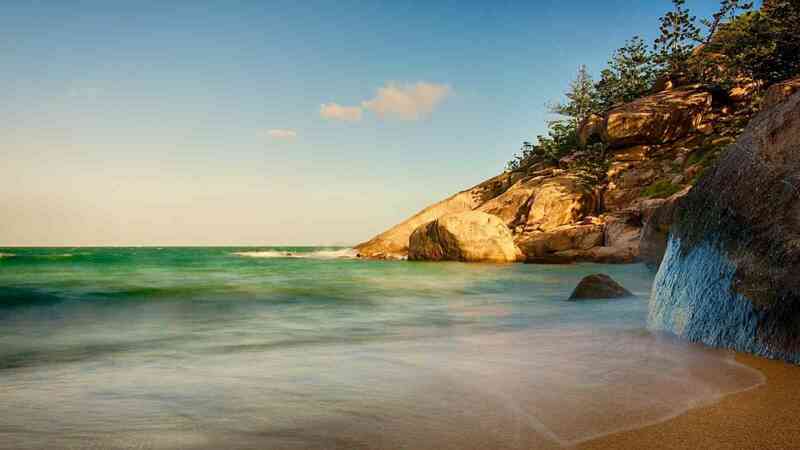 Stop in at the Forts Walk and snap some pictures with the local wildlife or beautiful scenery Magnetic Island is famous for. 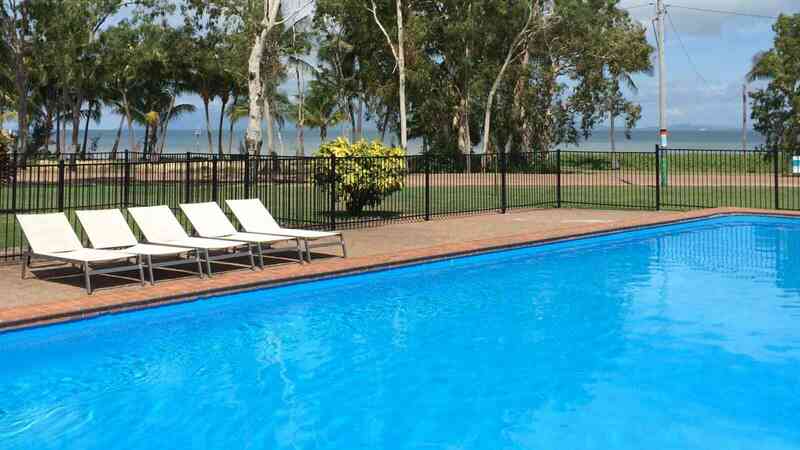 Escape to Magnetic Island for two nights staying at Arcadia Village Motel in a double room^, with return ferry transfers, a beverage coupon each on board the ferry and 24-hour car hire with MI Rentals (Kia Rio).